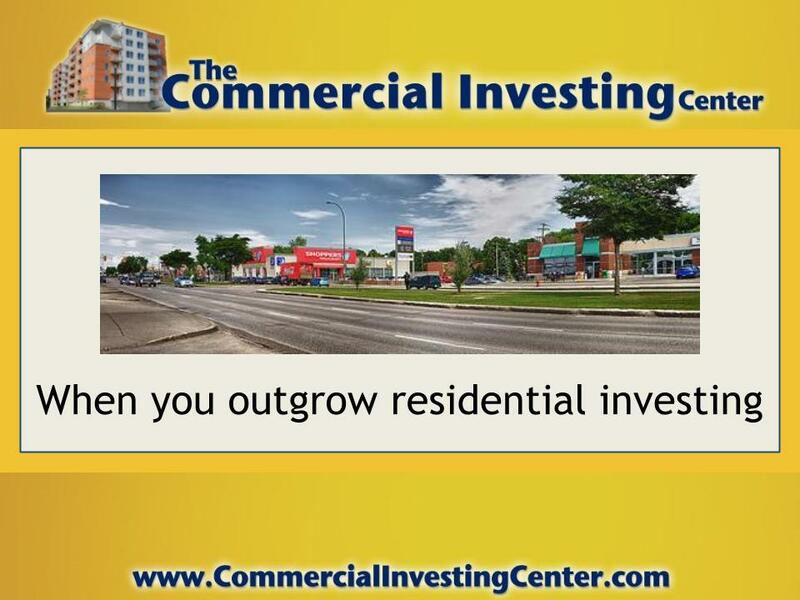 Like the residential real estate market, the commercial property market went into free fall sometime in 2008, leaving the field wide open for investors to buy property at what amounts to deeply discounted prices. While Jason Hartman isn’t ready to declare commercial investing superior to residential (it really depends on your personal financial situation), if the parameters of the deal are good enough, you might want to consider pulling the trigger. 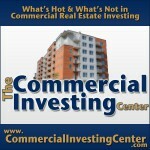 Which begs the question: What makes for a great commercial real estate deal? Understand that Valuation is Different: Don’t walk into a potential commercial investment wearing your residential investor hat. With individual homes, you’re used to thinking of cash flow in terms of each unit, but when it comes to commercial investments, it’s all about the usable square footage. The bigger the building, the more income you can earn. It makes sense. A multi-family unit earns more than a single-family, and the economy of scale dictates that a sprawling shopping center can be leveraged into a higher monthly income. How many tenants are on board and how long do their leases run? How much rental space is left to fill? How much monthly cash flow does the deal offer? Retain Walk Away Power: Never put yourself in the position where you feel you absolutely MUST take a deal. Put another way, always retain the power to say, “no thanks,” and walk away. Along this same line of thinking, learn to analyze a property with a landowner’s eye. It is in your best interest to be able to spot what kind of damage is going to cost a mint to repair, and never, never take a deal that doesn’t make financial sense the day you buy it. Don’t be the poor sap who needs a change in the economic wind to turn a profit. 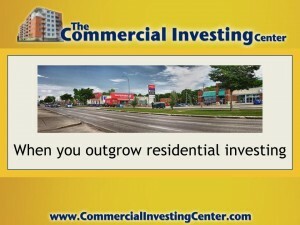 Learn Commercial Real Estate Metrics: Do you know what it means when someone mentions Net Operating Income (NOI), Cap Rate, or Cash on Cash? If not, consider it today’s homework assignment.